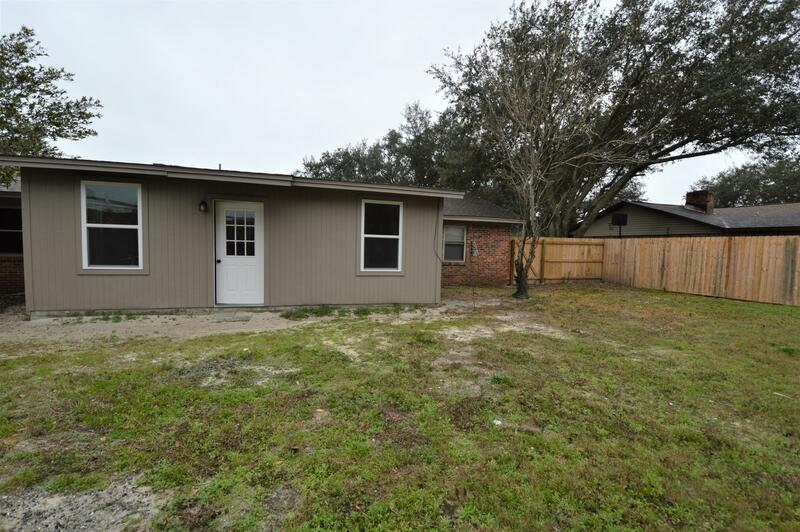 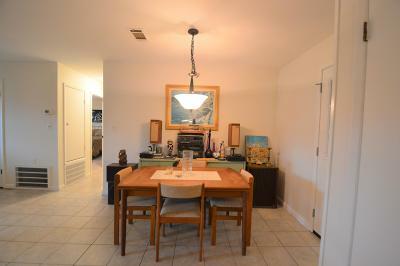 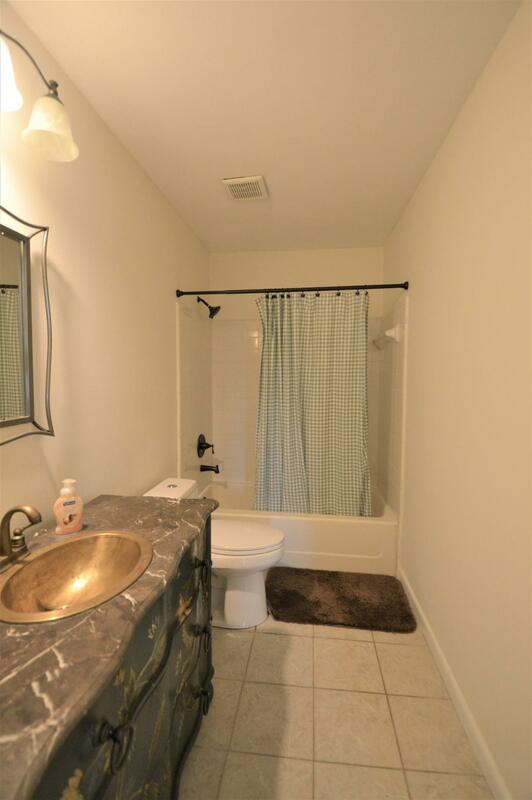 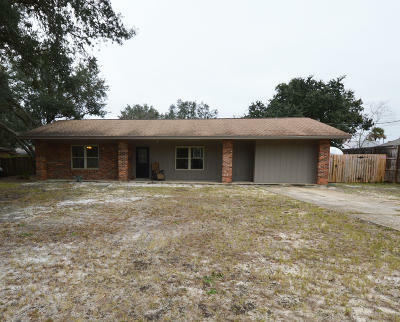 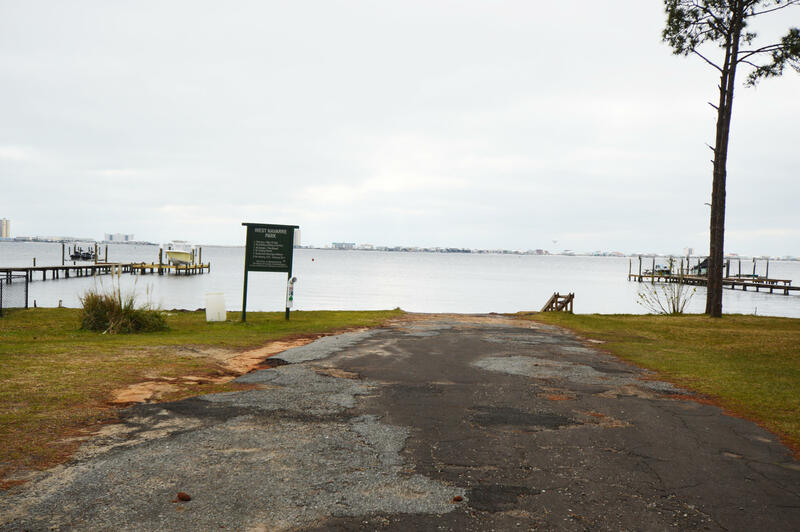 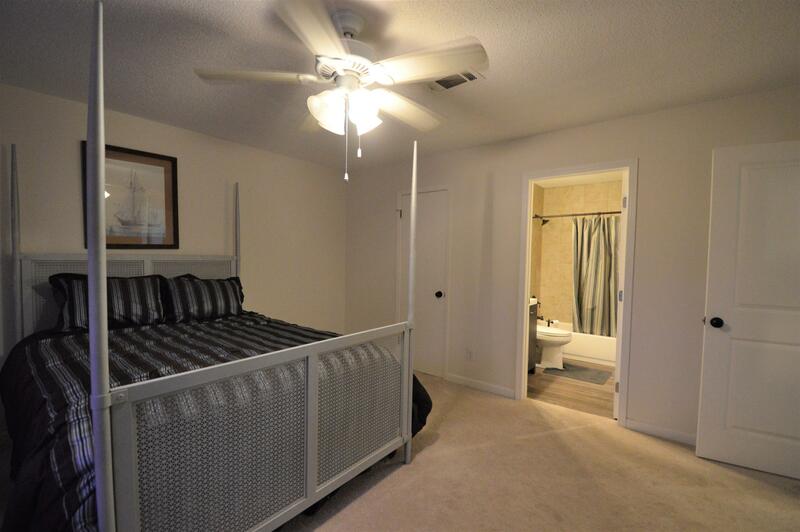 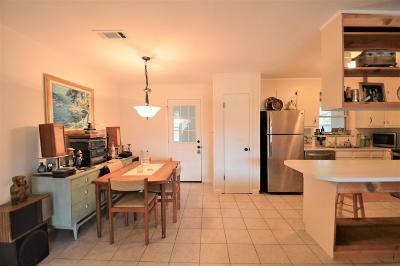 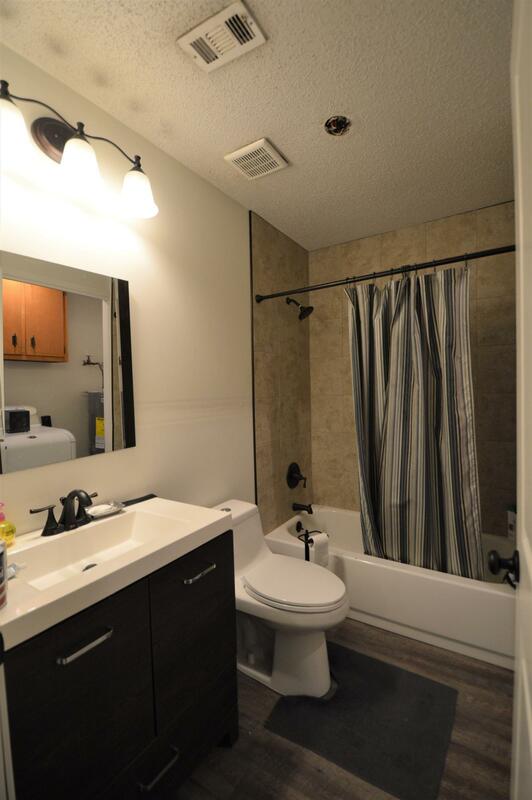 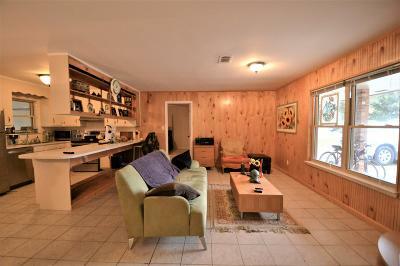 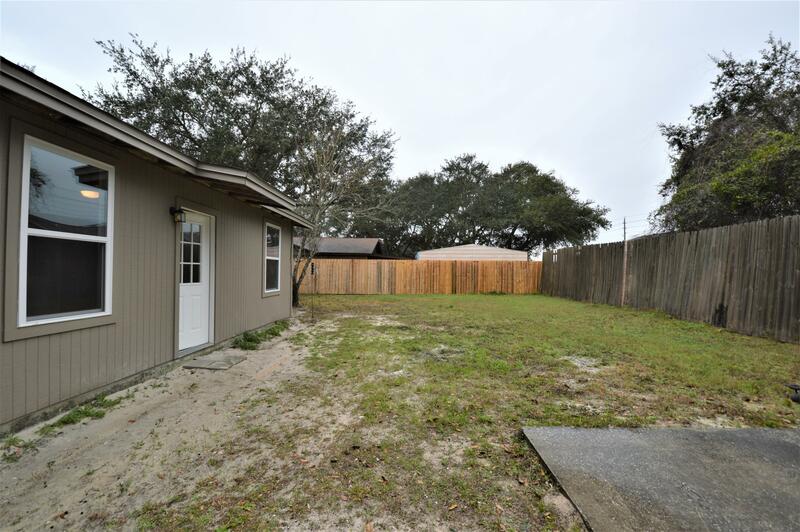 Updated 3 bedroom 2 bathroom home in the heart of Navarre. 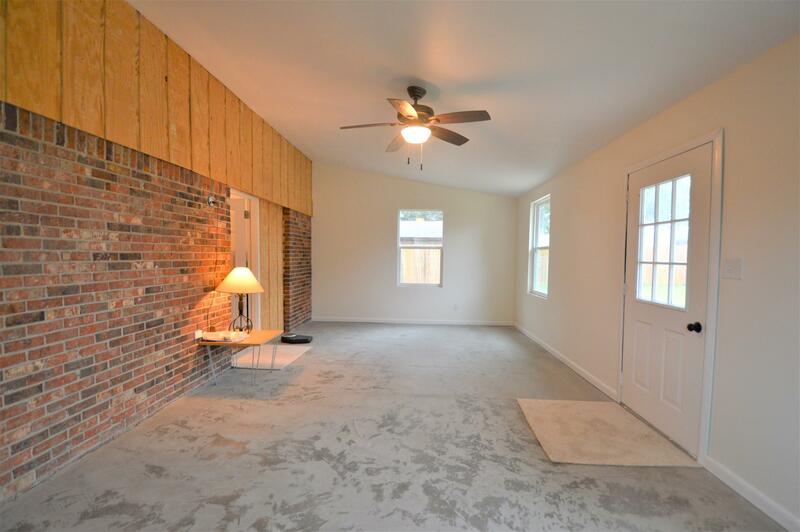 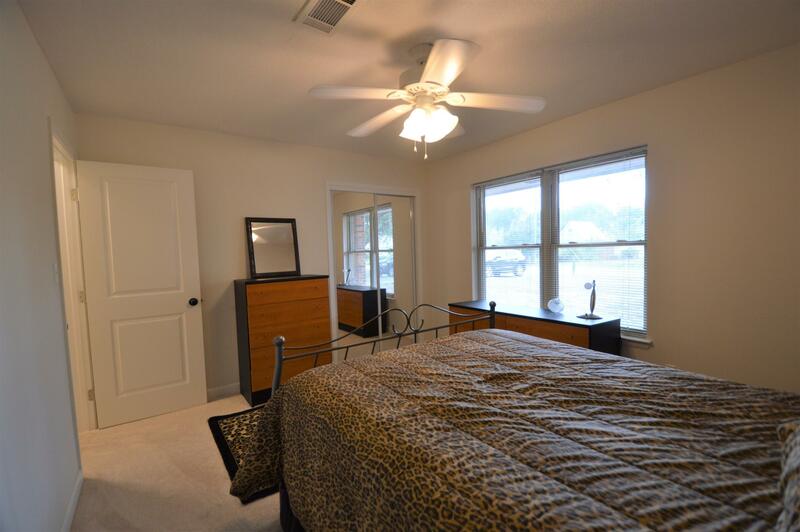 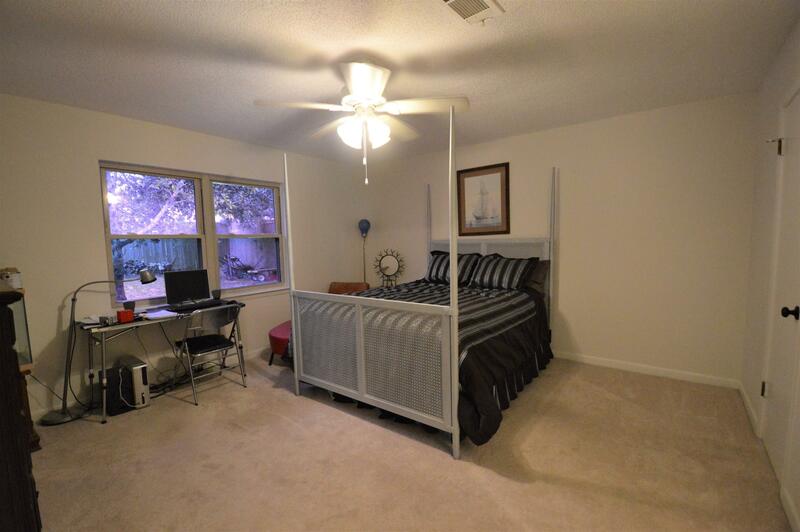 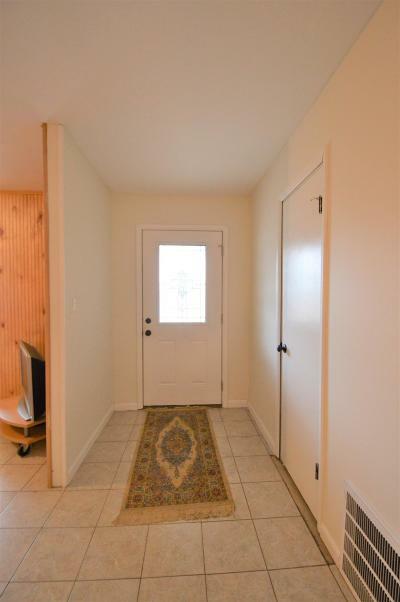 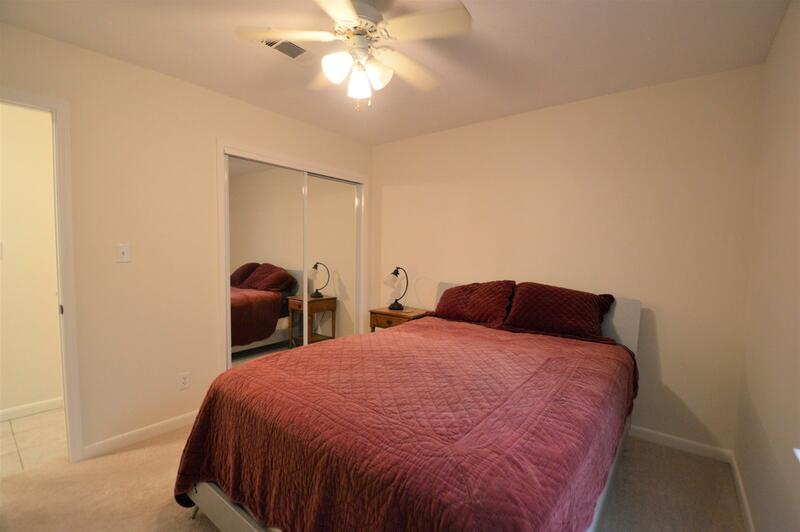 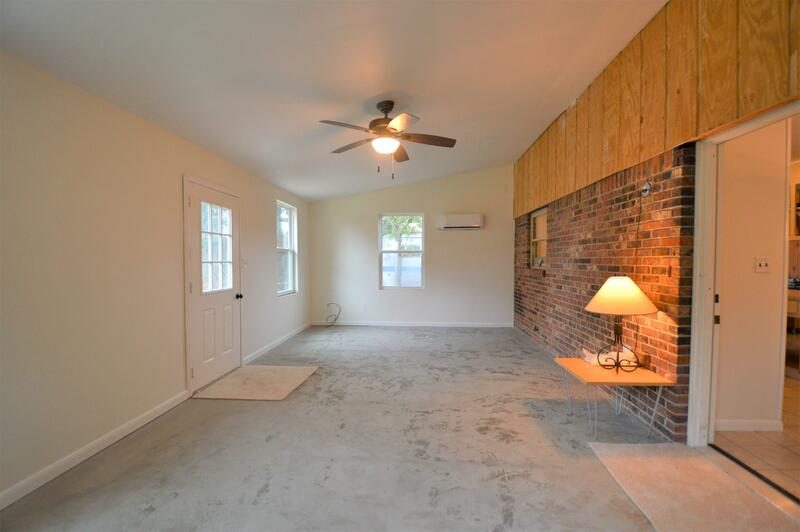 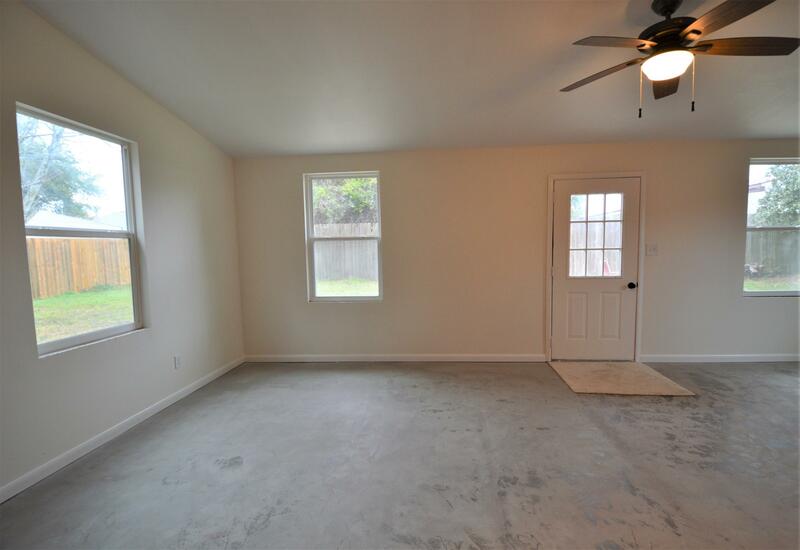 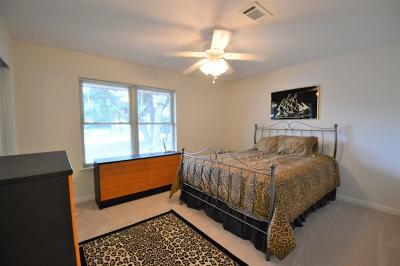 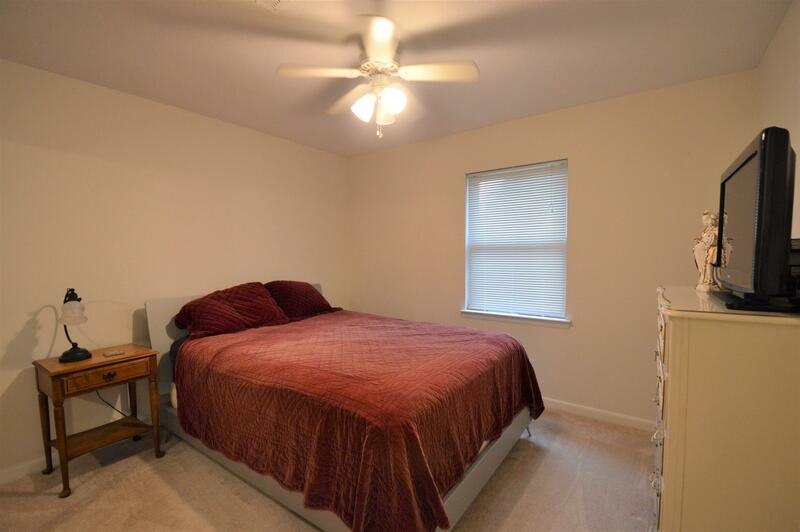 This home features an open and split floor plan, tile throughout, carpet in the bedrooms, inside laundry, and a bonus room. 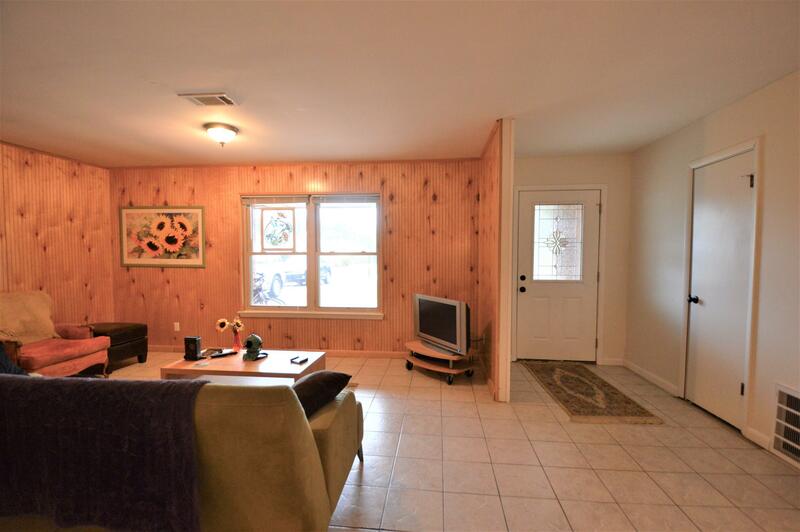 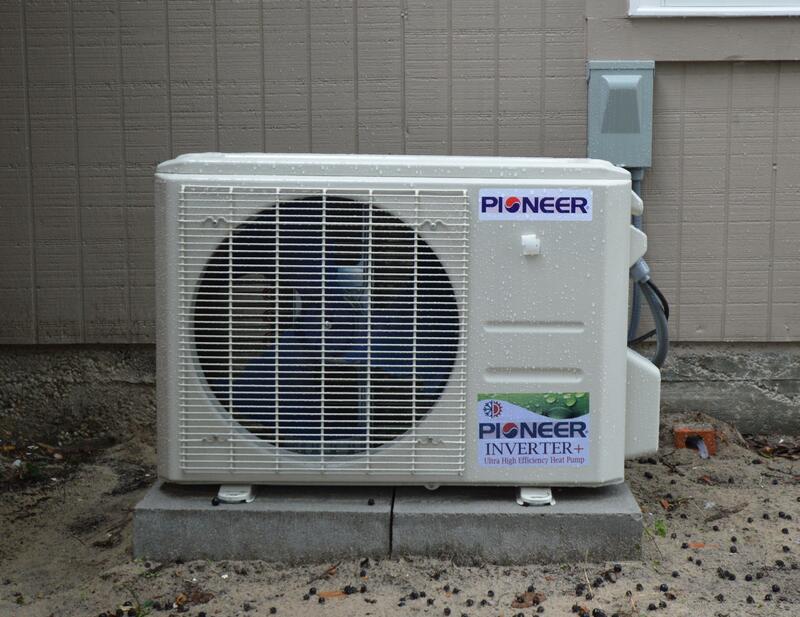 The bonus room is approximately 350 sqft heated and cooled with a new Pioneer wall unit. 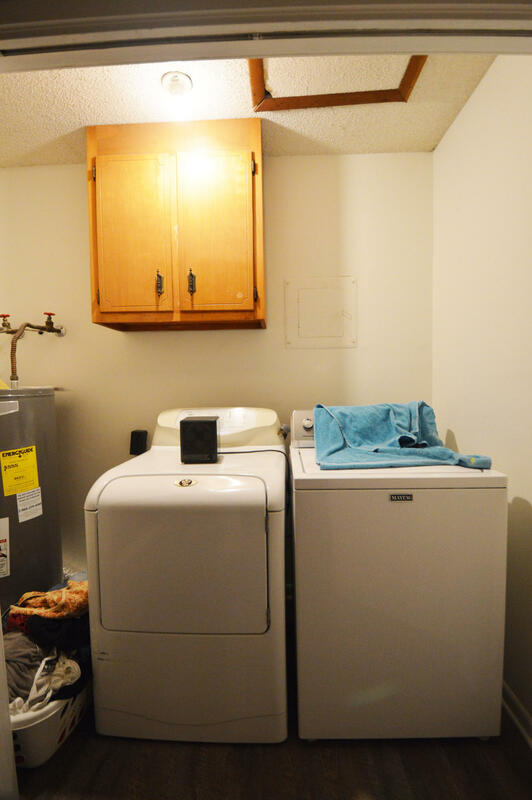 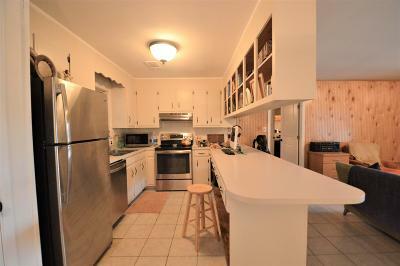 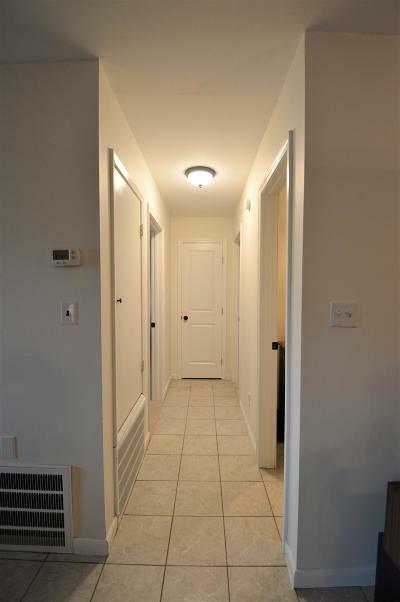 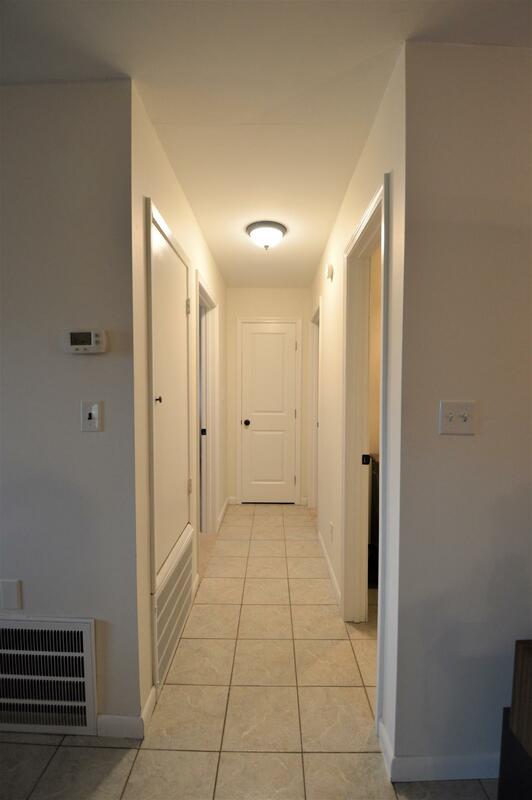 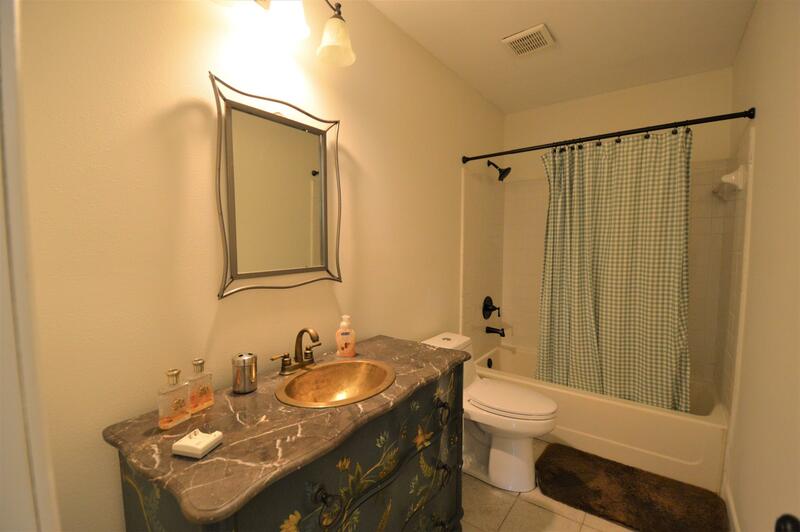 The kitchen feature stainless steel appliances and a new kitchen faucet and both bathrooms have been updated. 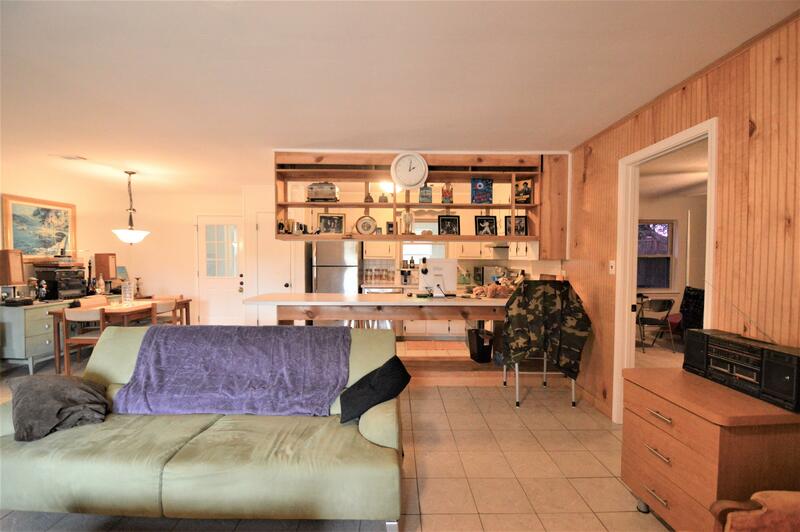 This house is a must see, call today to schedule a showing!